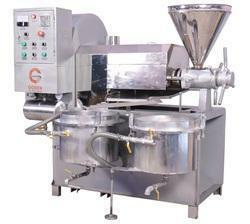 Single Chamber Oil Expeller are designed for greater flexibility, capacity and efficiency. 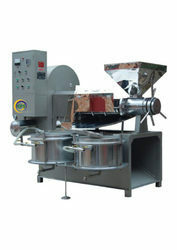 The Single Chamber Oil Expeller are supplied with 2 to 6 stage stack cooker for conditioning the oil seeds before crushing. These cookers are self driven with their independent geared motor.